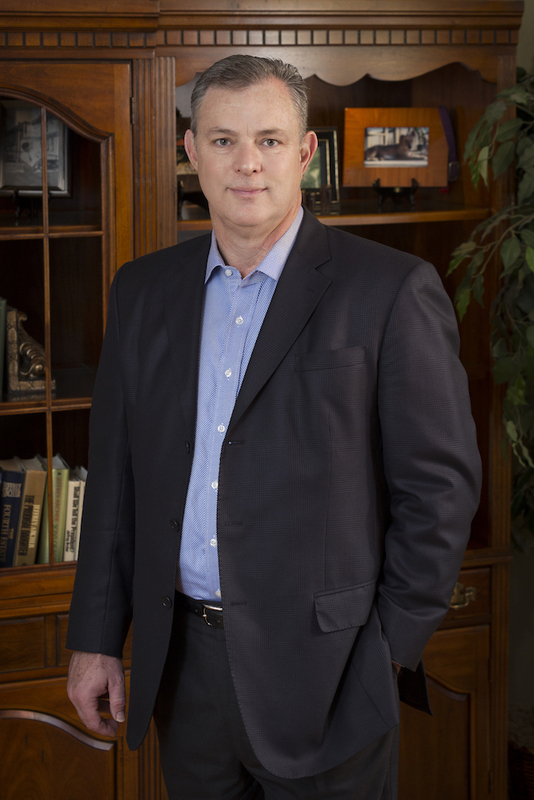 Brian Carden is a 36-year veteran of an ever-changing insurance industry. Whereas many agents only represent the brand name on their door, Brian represents YOU through an exclusive alliance with Elite Insurance Solutions. No matter who you are, what you do, or what your worth, Brian can help build a moat of protection around your castle. Brian began working in the industry in 1983, after responding to a flyer placed on his apartment door by a recruiter. Over time, his new job slowly but systematically morphed into an occupation, one which led him through many changes in the insurance industry. Today, Brian views his career as a calling to serve, and views himself as a “professional explainer,” particularly as it relates to separating fact from fiction surrounding all things insurance. On a personal level, Brian has lived through natural disasters like the Nashville flood of 2010. He has witnessed dear friends lose everything and seen others die prematurely, but with no insurance plans in place. He has grieved over the loss of an entire family of close relatives, all of whom perished in a private plane crash. He remembers the ramifications from a lawsuit against his own family over a freak accident that occurred at a neighborhood event. And perhaps most impactful, he walked away from a head-on collision, one which left the insurance adjuster wondering how he made it out alive. Today, this simple reflection is Brian’s mantra, and he would be honored to have the opportunity to serve you.